So winter has arrived. It feels like summer didn't last very long and autumn was non existent. I wanted to share with you today some of my top tips and advice, to keep those curls in check this winter. It is so easy for our hair to dry out in this cold weather and to frizz. 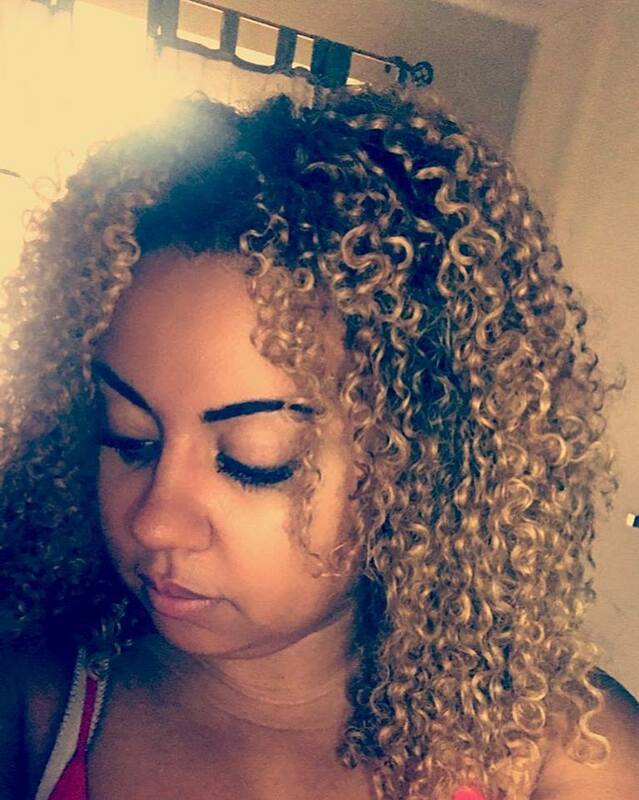 Just like with summer, we have to alter our haircare routines during winter if we want to protect our curls. Everyone has different ways and these are just a few of mine. I know for some people, winter is the season for protective styles in the form of braids and wigs, but i will be honest, i do not have a clue when it comes to all of that stuff. 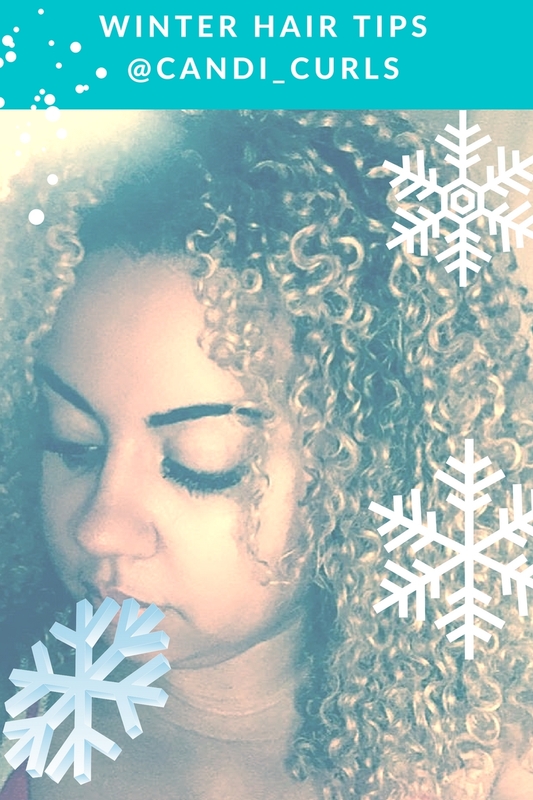 I like to wear my hair down no matter the season and this is my second winter being proud of my curls, no way I'm going to hide them away. I have seen some people do posts on instagram about how during winter they drag out their wash days. For my thick hair, this is a no. I find that during the winter months, i use alot more product on my hair, meaning that i wash my hair more. Usually i am a once a week wash day type of girl, however, i find that during the colder months, i will co-wash mid week as well to put some moisture back in my hair. Co-washing is a great way of doing this without having to use shampoo which is your worst enemy at the moment. Anything that is going to strip your hairs natural oils is a no go. Deep conditioning is even more important so do not skip these out of your wash day. In the winter months i switch up what kind of treatment i do each week. Sometimes a protein mask, sometimes an ACV rinse, listen to your hair! TOP TIP: During the winter months, i like to leave my hair masks/deep conditioners on a little longer than i would in summer. This is because my hair is drier. I leave them on for up to an hour and always use heat in the form of my hot head deep conditioning cap. This is probably the number one change i do when it comes to winter. With the weather being colder and wetter, leaving the house with wet hair is a no go. We all know how long our hair can take to dry, and even if you diffuse your hair, chances are it is going to take you longer. Instead if i am going to be refreshing my hair with water, i will do this the night before and style as i would in the mornings. I sleep on a satin pillowcase from O So Curly, which allows me to sleep with my hair down and wake up with my curls in tact. Doing this means that my hair has time to dry over night. TOP TIP: Use a microfibre towel such as only curls london towel to scrunch out excess water and product before diffusing or sleeping. This speeds up the drying process. Untouched curls in the morning after bedtime refreshing and sleeping on satin pillowcase. It is easy in winter to become lazy with your hair. Who always has energy to style their hair every single day, or wash it when we wake up to frizzy mess? I end up with my hair in a bun at least one day during the week usually right before wash day. I work 6 days a week so yes, i get lazy. A great way to wear your hair in a messy bun, is to use a scrunchie and do it halfway in a pony and pull the hair into a bun on top of your head. 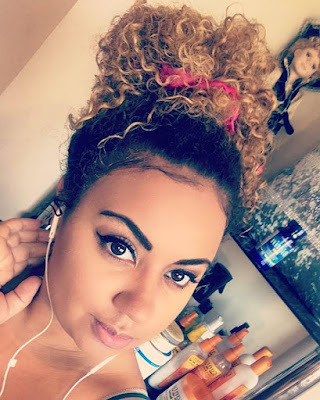 This tucks in those ends, while still being a low manipulation style meaning that when you take down your bun, your curls are still unstretched so you can wear it down after if you wanted to. TOP TIP: To make a messy bun look a little more on purpose, use a toothbrush and some edge control gel to lay your edges. Winter is definitely the time for beanie hats. Not only to keep our heads warm (because lets be honest, our hair does this job), but to give us a break. For me i work in the food industry, and so my hair has to be tied back. During these lazy months this means that travelling to work i can wear a beanie if i haven't had time to put the needed amount of effort into my hair that morning. The problem with hats, is of course they are made of cotton, which dries out hair by taking that last bit of moisture out of it. If you are going to wear a beanie, make sure that you apply enough product to your hair before putting it on. TOP TIP: Carry mini bottles of product in your hand bag so that when you take your beanie off, you can put some moisture back in your hair and fluff out any hat marks! Beanie hats and curls make super cute winter hairstyles! Although not every product gets switched depending on the season, i do find that some work better in some months compared to others. For example during summer i may use the L.C.O method for my hair and in winter it is L.C.G.O (Leave-in, cream oil and Leave-in, cream, gel, oil.) As you can see from these i add something extra. In winter with strong winds and having a hood up or a hat on, our curls go through alot! This is where gels come in. I don't use them all the time but they are a must during winter! We need the style to last and hold throughout all of this day to day events. Summer time is easier. The other important product here is OIL. Do not go skipping this step! Seal in as much moisture as you can! Doing Oil after gel can help avoid hair becoming too crispy, scrunch out that crunch gently and seal it all in. TOP TIP: My top winter hair product is by Curlsmith and is an oil-in-cream. It shortens the process and is super moisturising! It can be used alone or as a primer or leave in before other products. 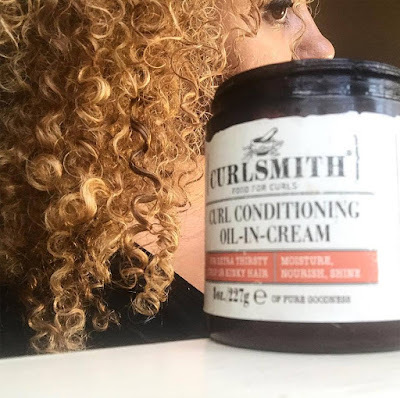 Curlsmith oil-in-cream is my number one winter hair product! What is your go-to winter style? What do you change up in your routine for different months? Let me know!